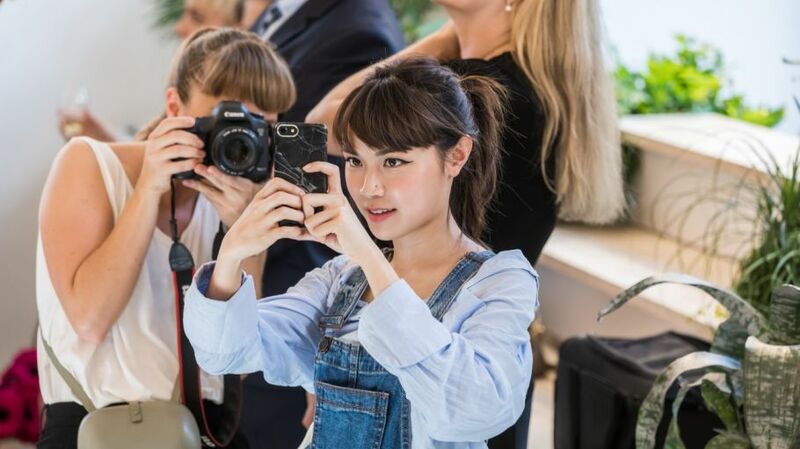 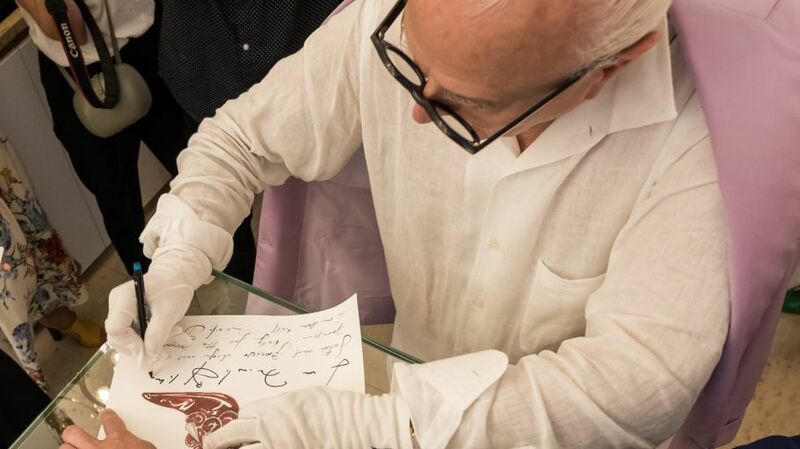 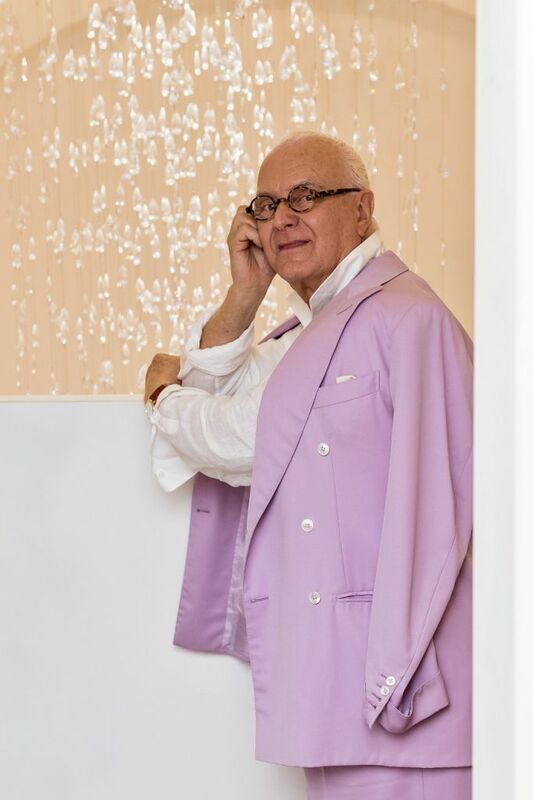 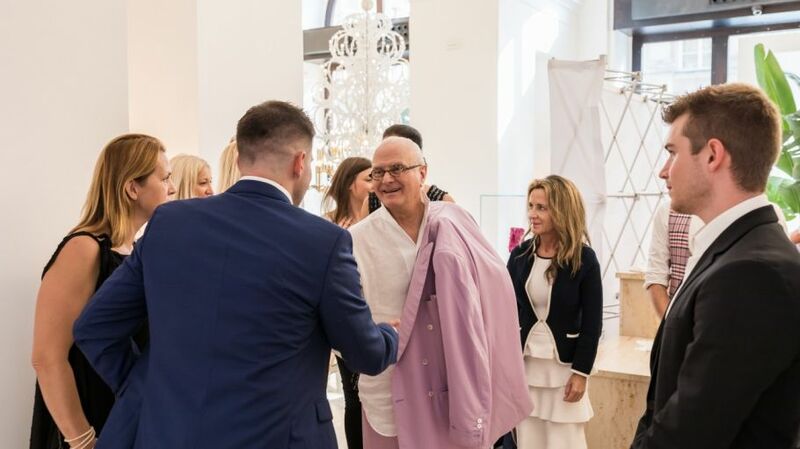 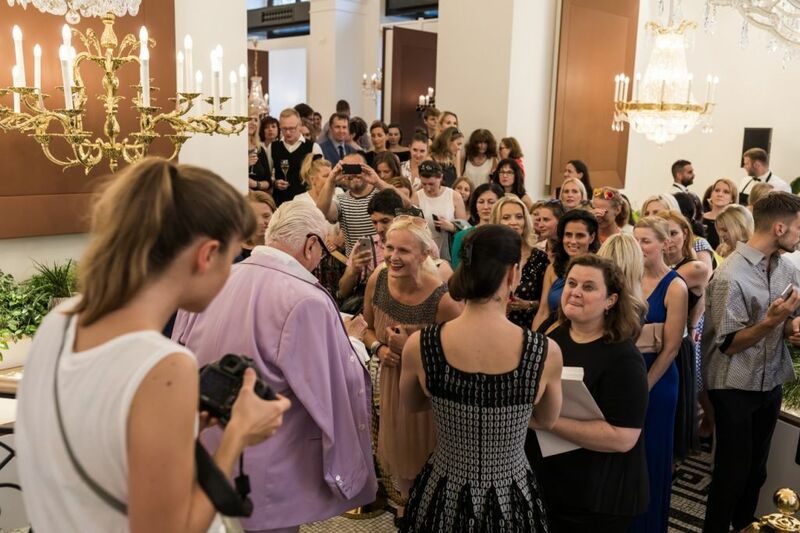 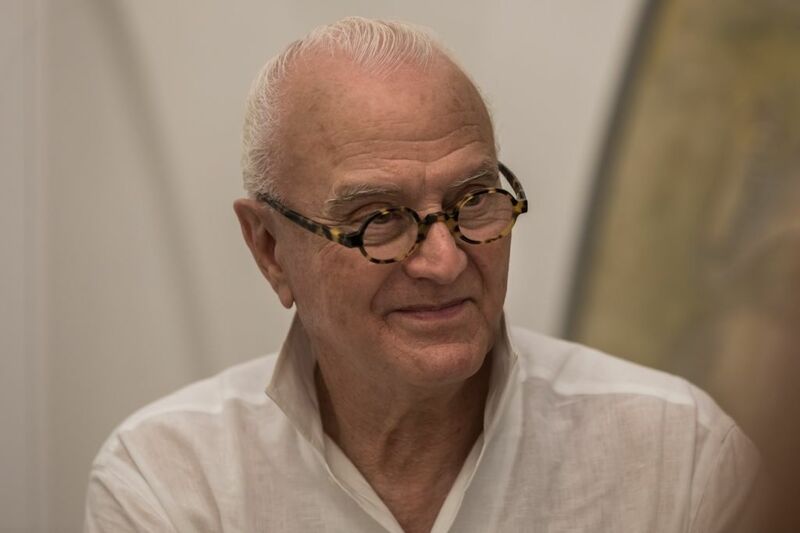 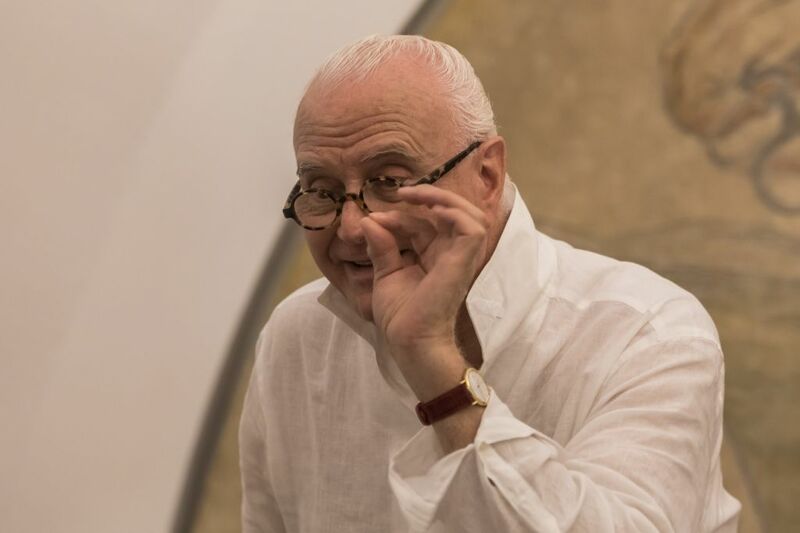 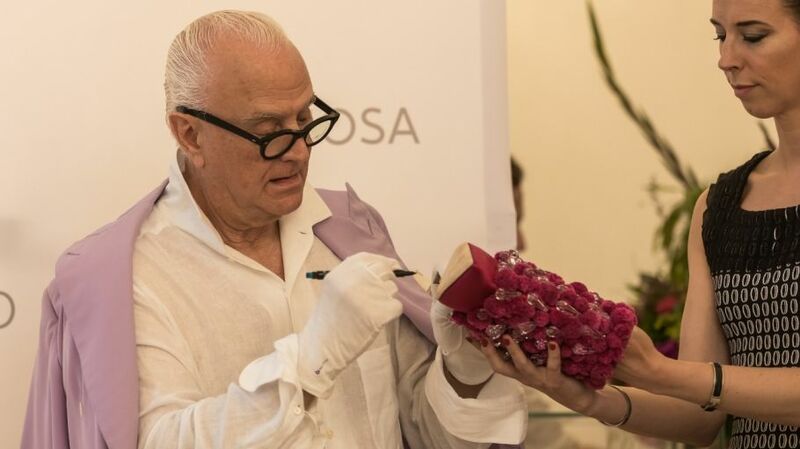 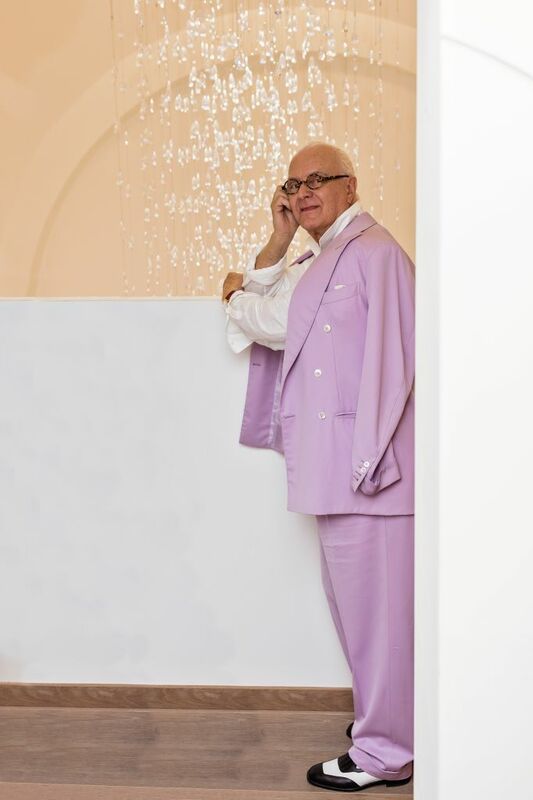 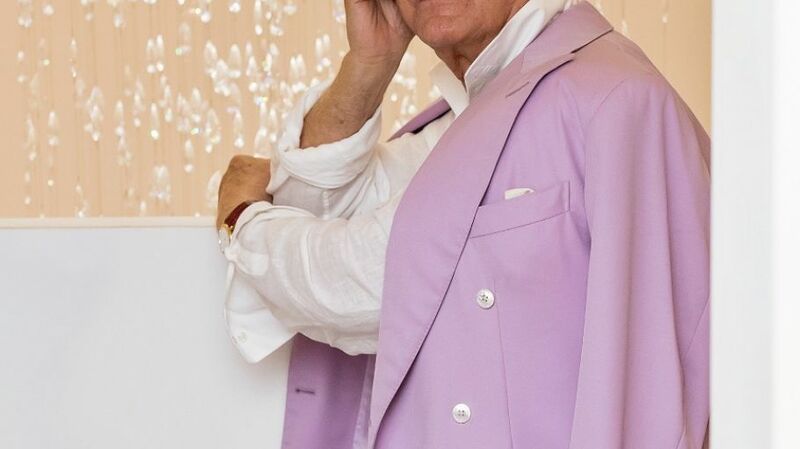 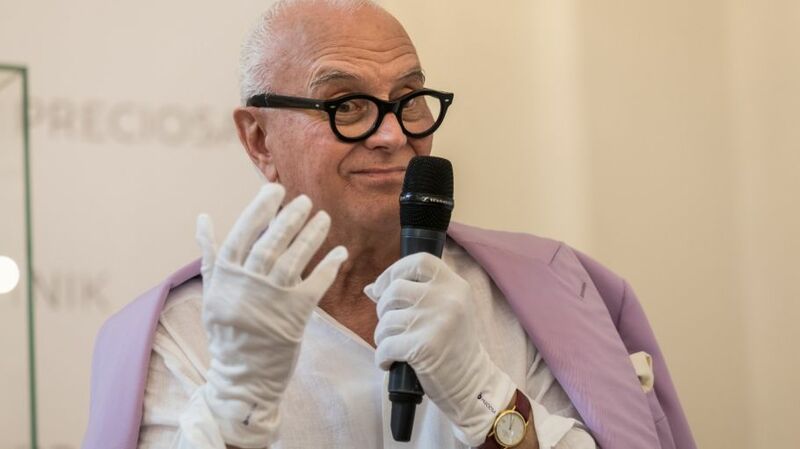 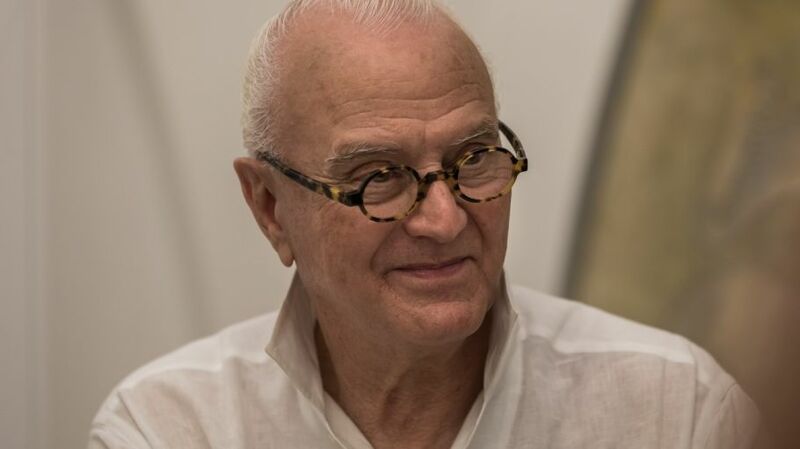 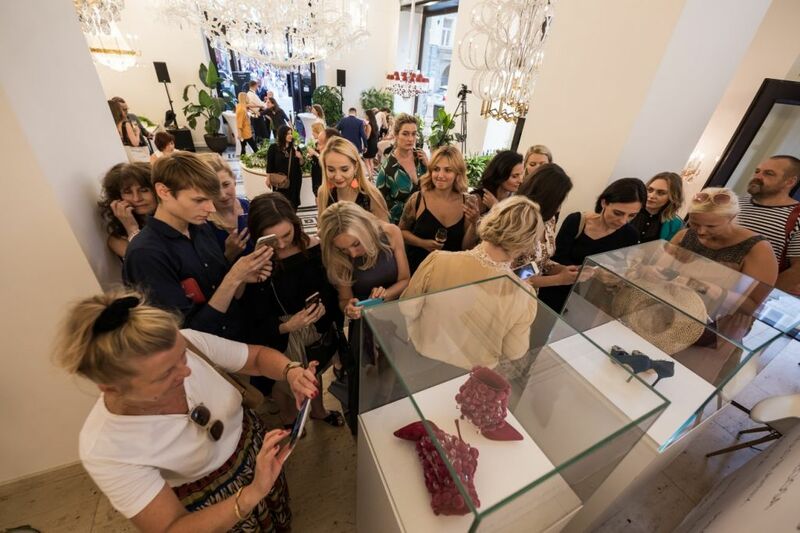 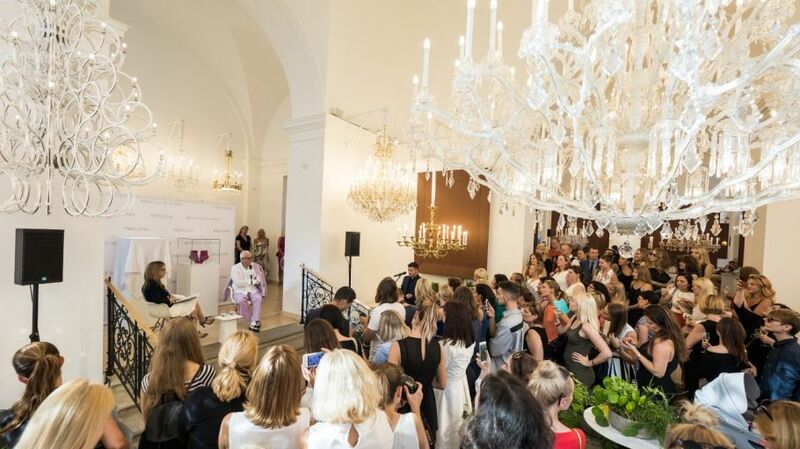 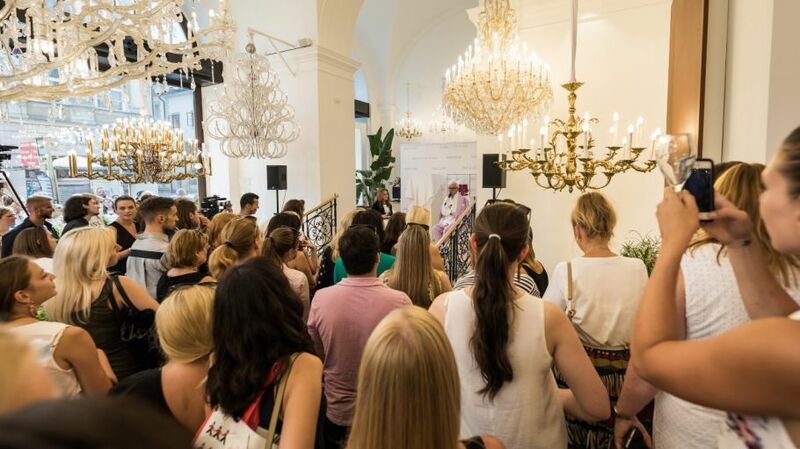 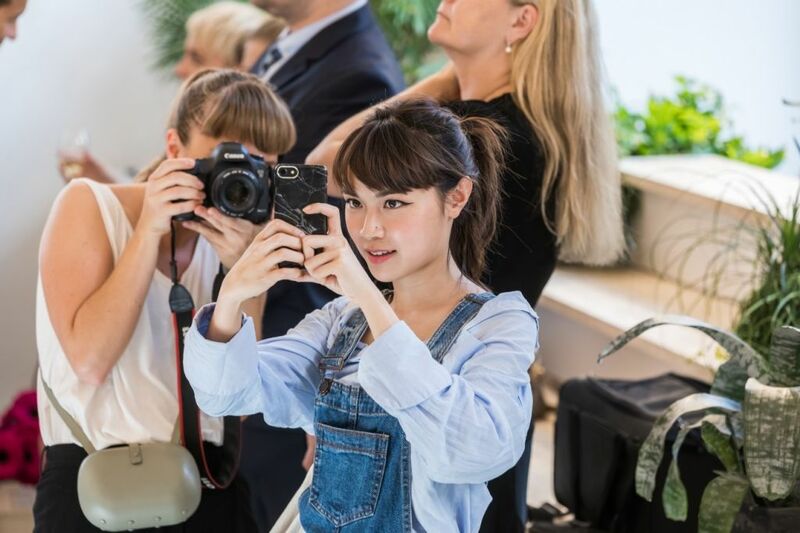 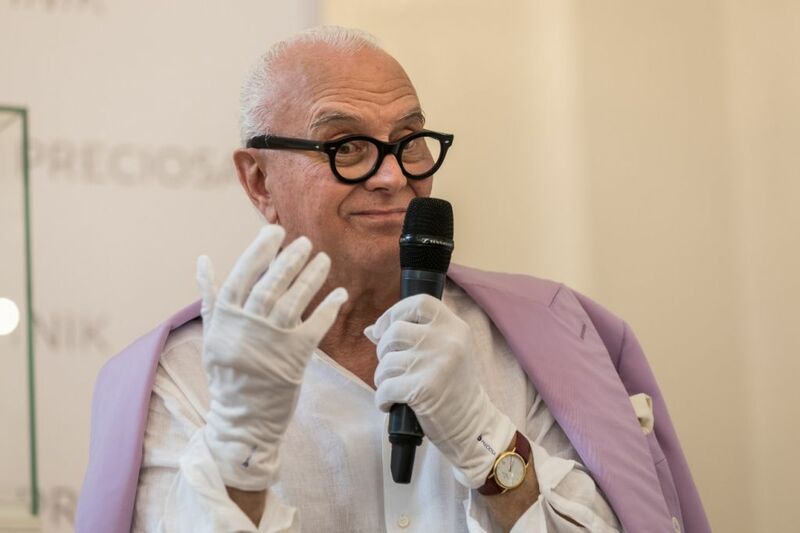 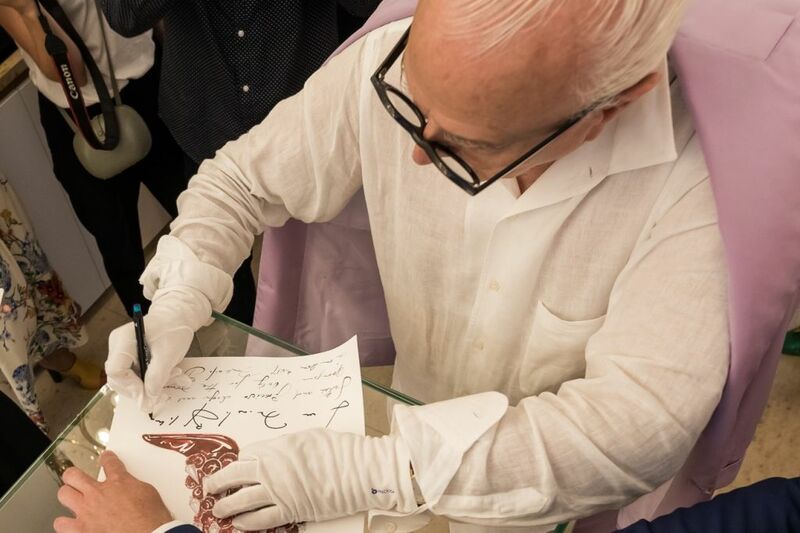 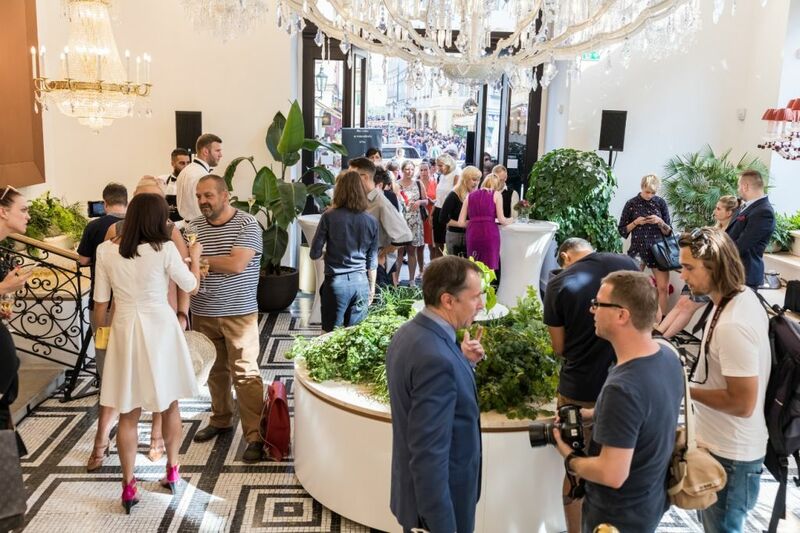 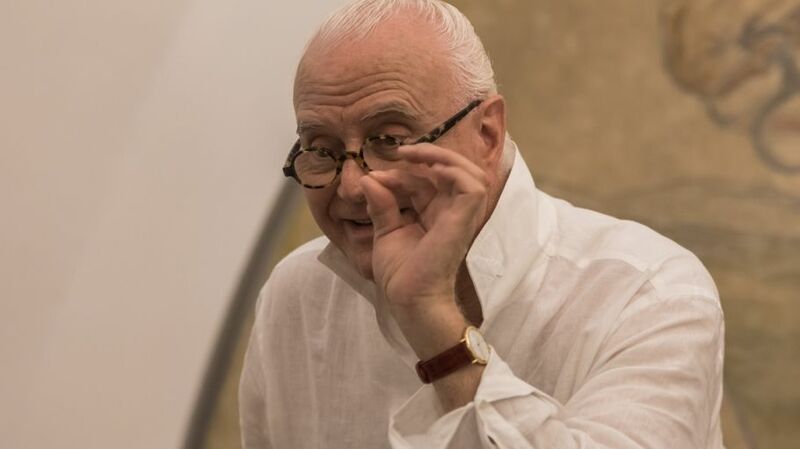 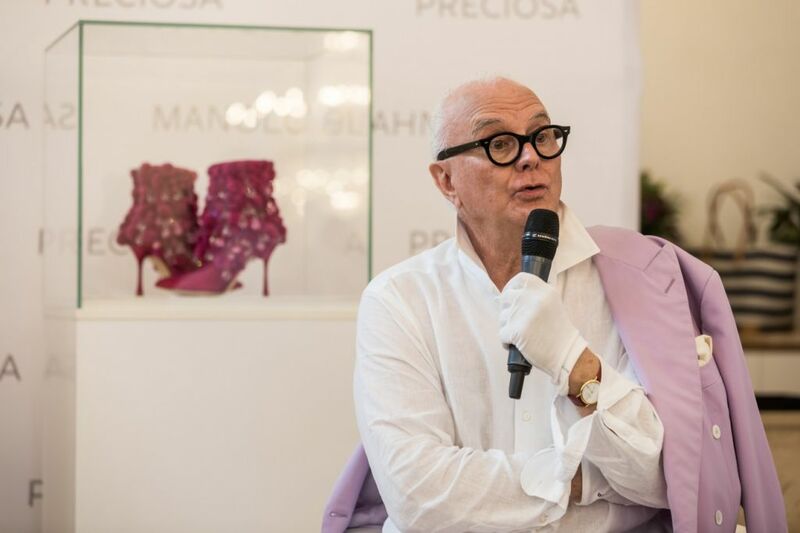 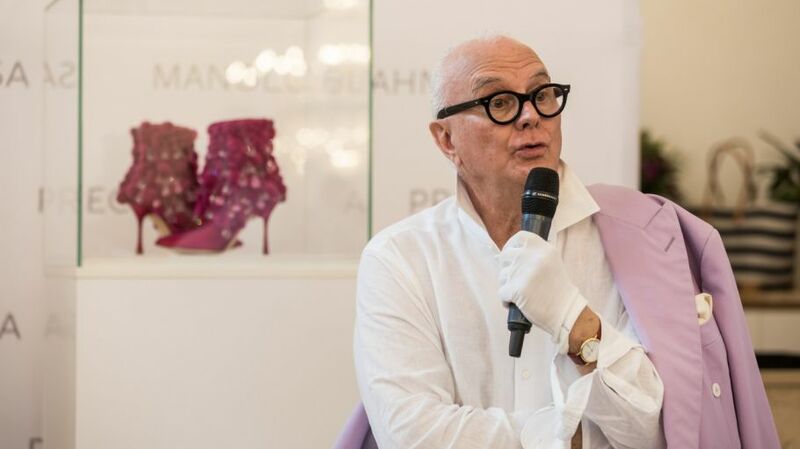 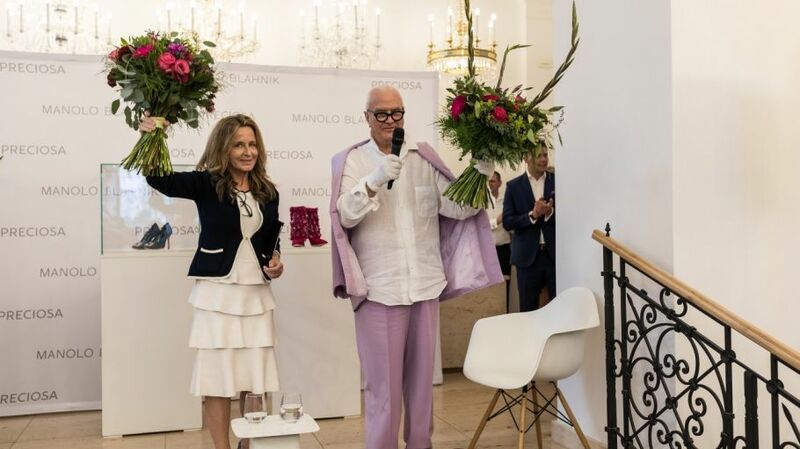 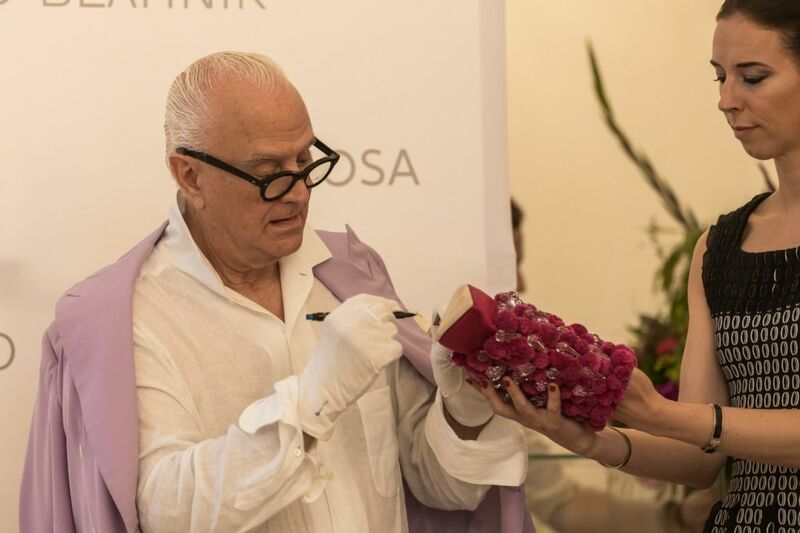 Manolo Blahnik, cult fashion icon and founder of his eponymous high-end shoe brand, will hold a public talk at the Preciosa flagship store on Thursday, August 10. 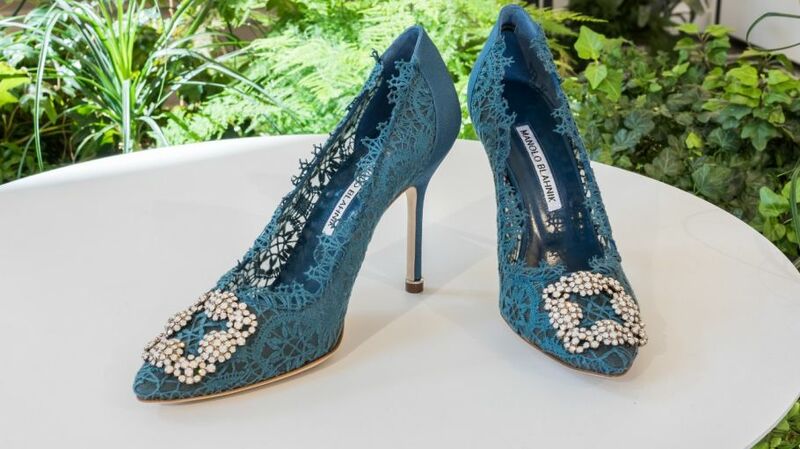 Decorated with Preciosa crystals and handmade Czech bobbin lace, only 20 pairs of this edition will be made and sold. 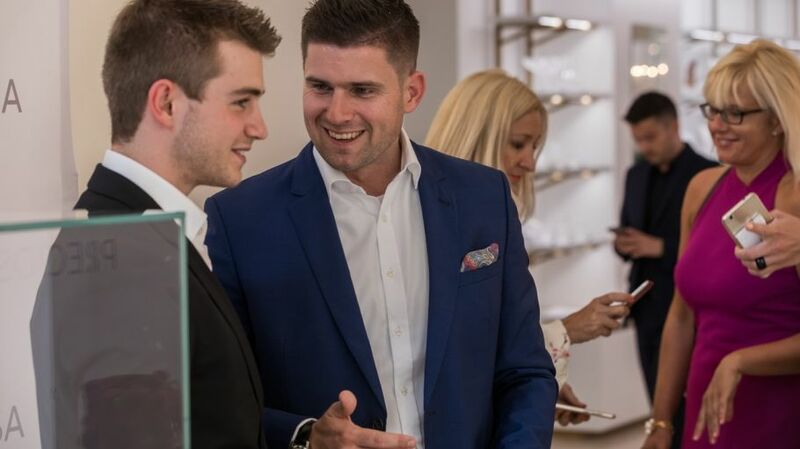 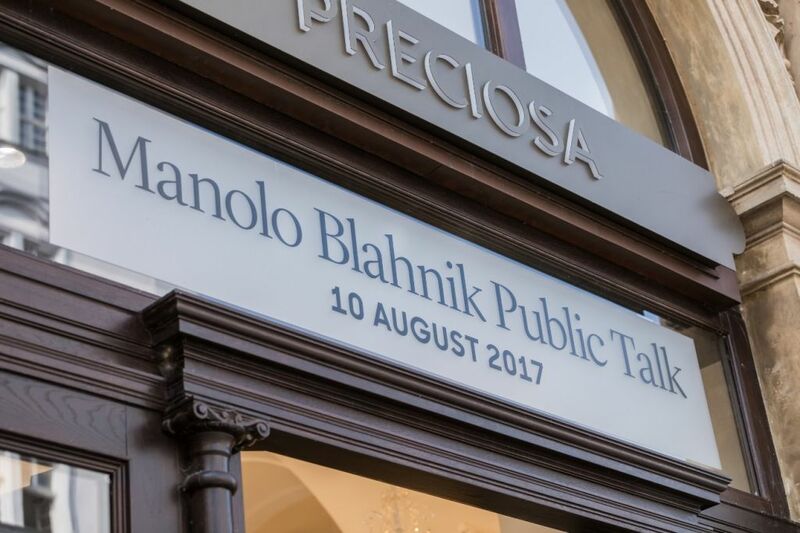 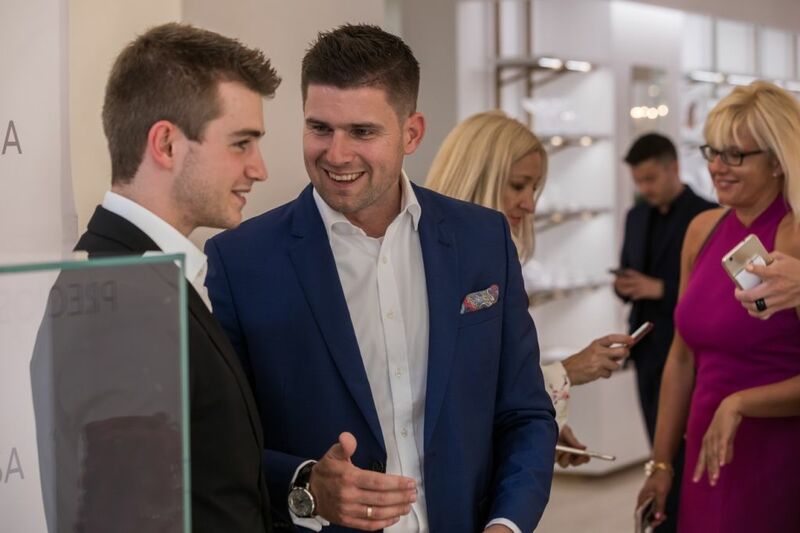 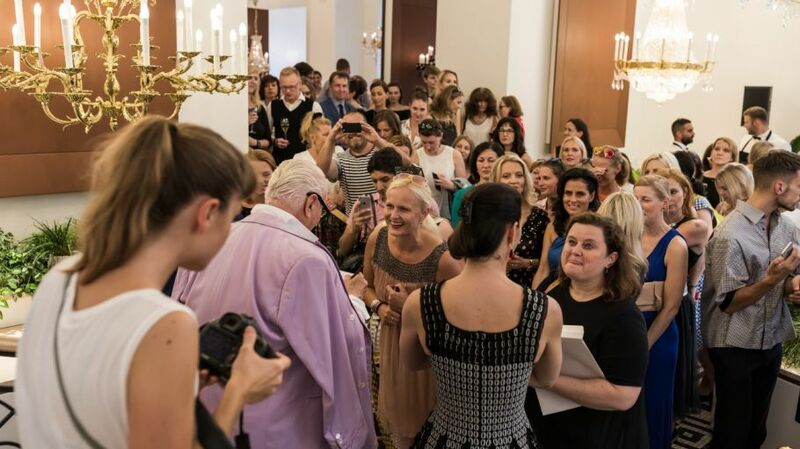 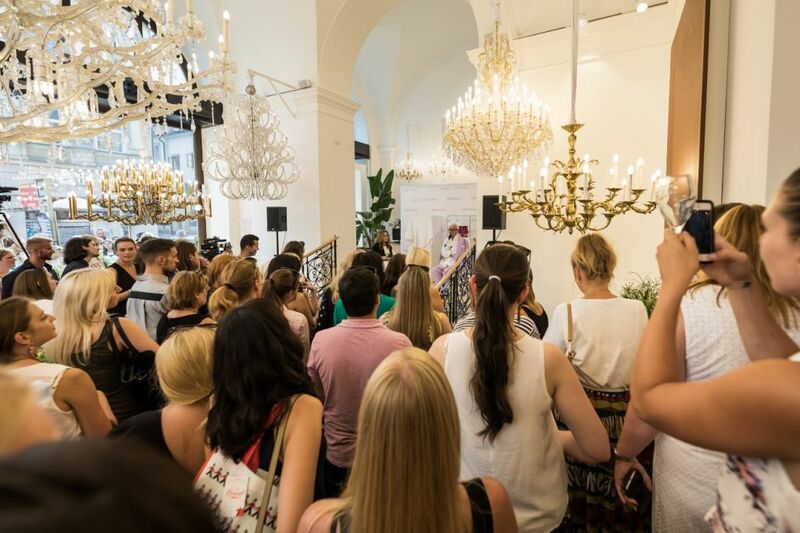 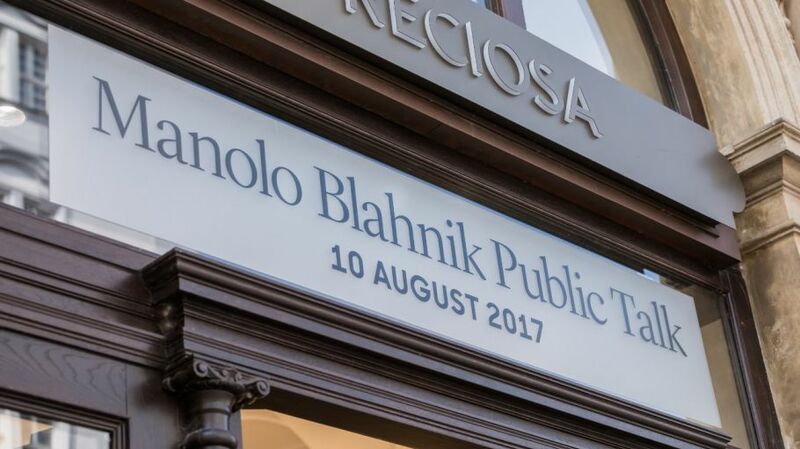 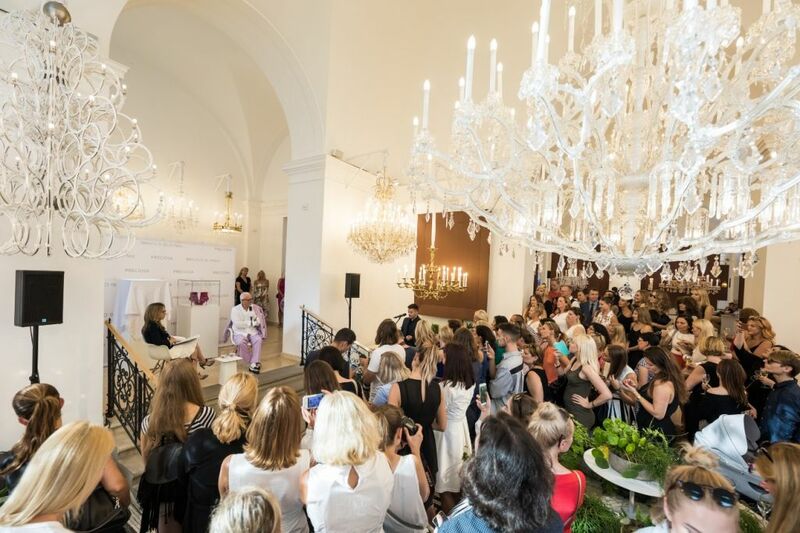 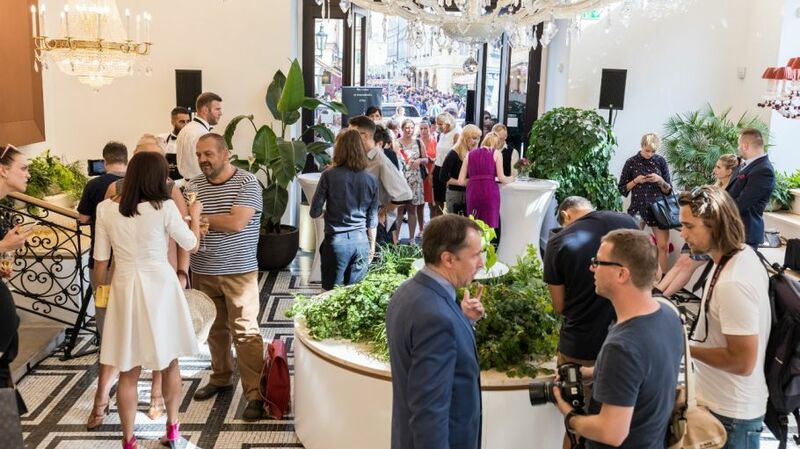 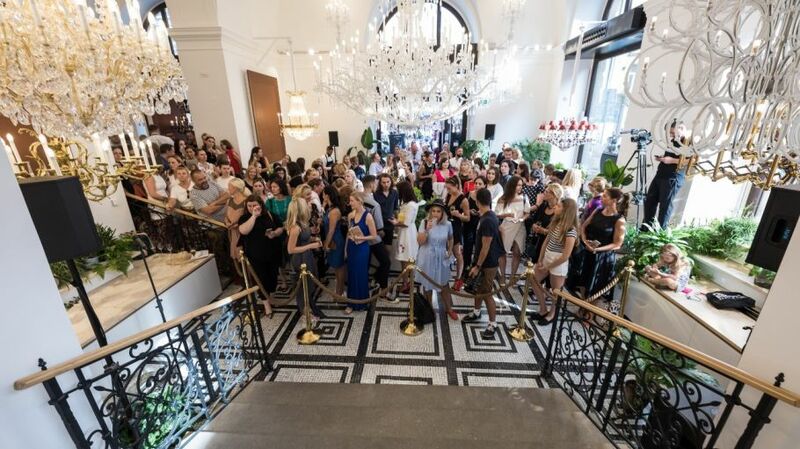 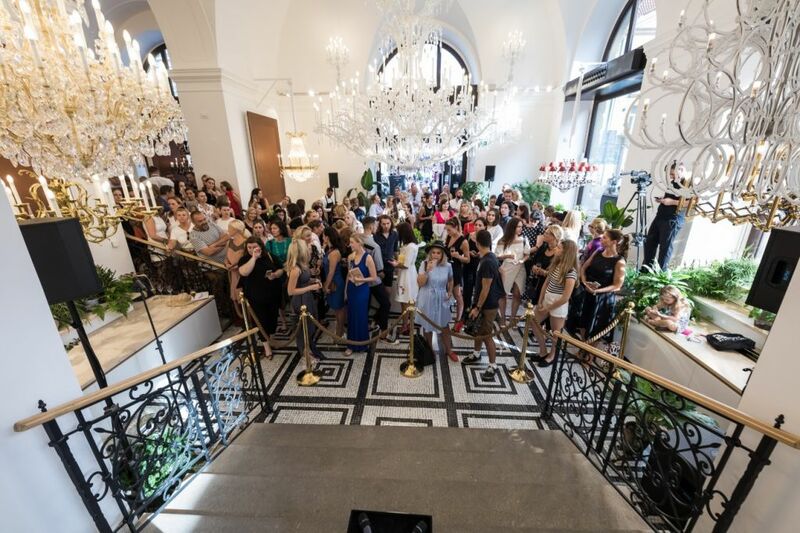 Manolo Blahnik together with Preciosa would like to invite you to join us in celebrating this wonderful collaboration and our shared Czech heritage. 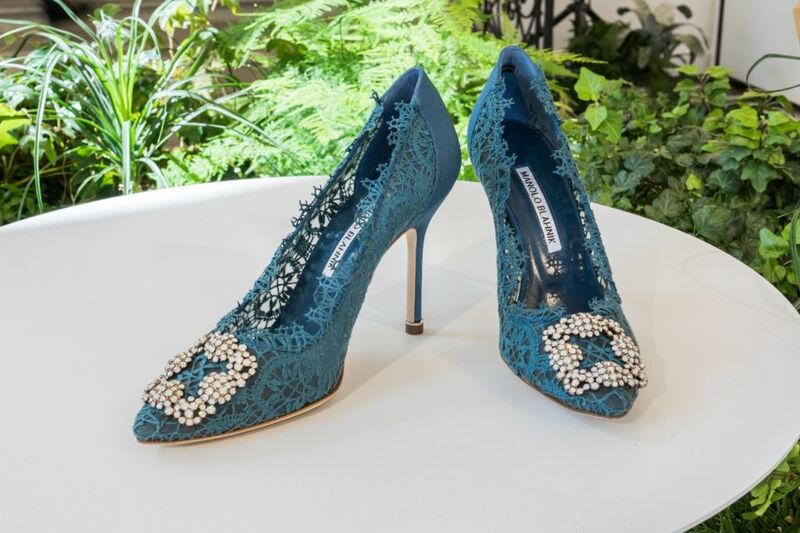 Register now at manolo@preciosa.com.